Official Word Is In: 'Breaking Dawn' Will Be Shot In Rio! Dawn will be shot in Rio in November. With full support of the Rio Film Commission. For security reasons I can not say when and where. The Mayor and Governor Eduardo Paes Cabral directly engaged to enable the filming of Dawn in the River Plate Gol! An estimated investment of U.S. $2 million into the economy of Rio seems all right to come and Dawn team is filmed here. Can not say anything else. I count on your understanding. 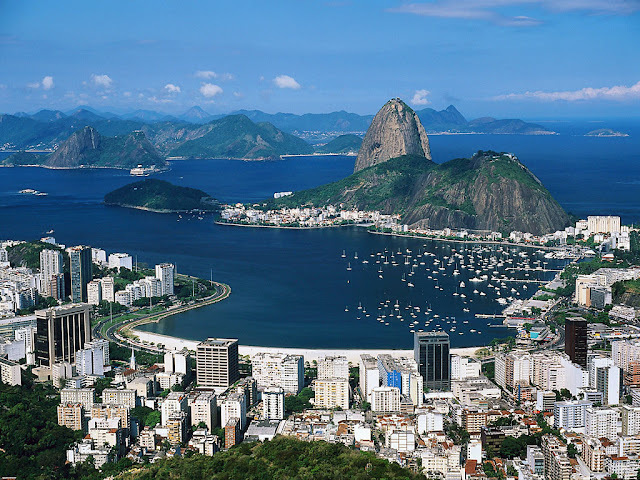 I think Rio is consolidating as a destination for international productions! All security measures will be taken to ensure a smooth shoot. The City Council and Gov. of the State will provide needed support. We'll keep you posted as more information comes in! - Thanks Sergio (@ssl_RioFilme). Read what the project was all about at The Taft School site. 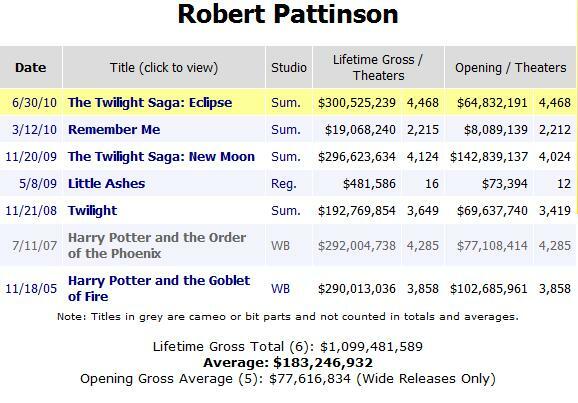 Nice one Rob! 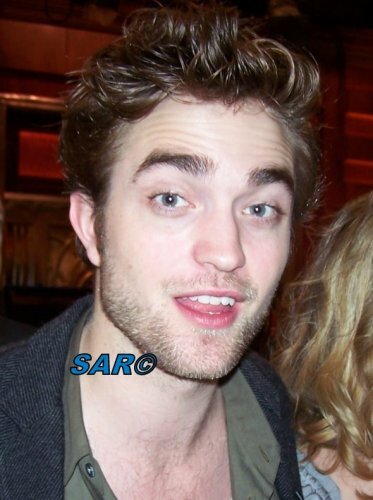 Check out the rest of the caps at Robsessed. Thanks! Most Searched For Actor In The UK?... Rob! Check out how Hitwise compiled the list over at its site. Could Anything Top Rob's Voodoo Wedding?... The Daily Star Goes For It! 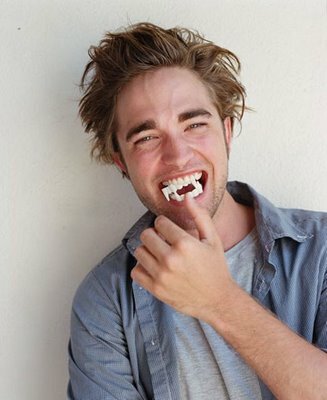 We hear however that Rob, who’s been voted the world’s sexiest vampire 100 times over, will be dressing as the No1 blood sucker Dracula for the big knees-up. 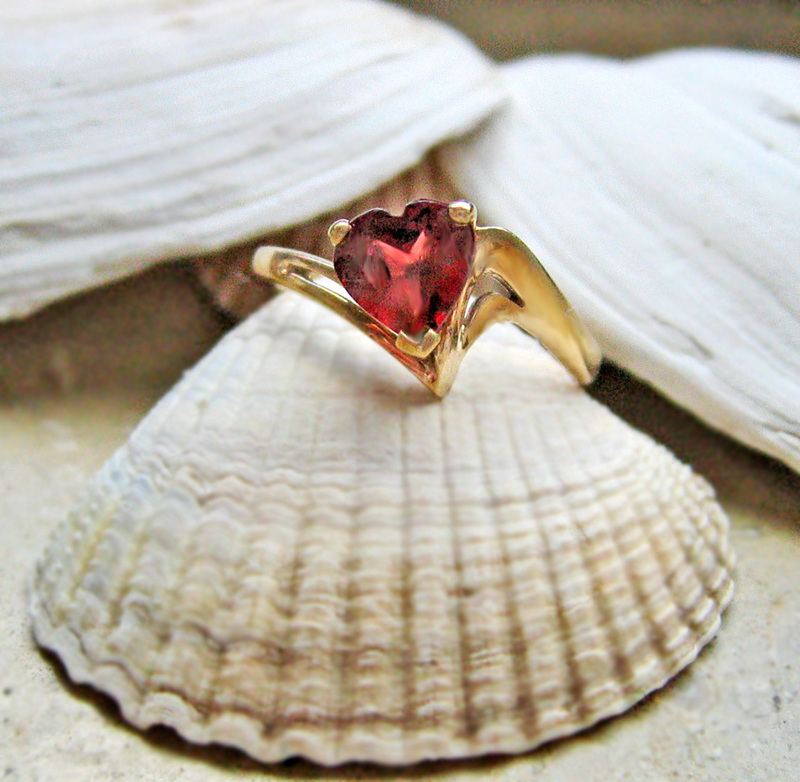 Our source continued: “Rob brought a special vintage gold ring with a red heart for Kristen. He’s planning to give it to her just before the bash starts. Hmm.. the possibilities.. but we'll settle for this one. 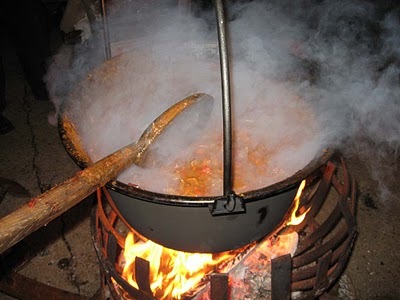 And of course guests have to eat..
“Rob has also drafted in caterers to cook massive cauldrons full of soup and ale. 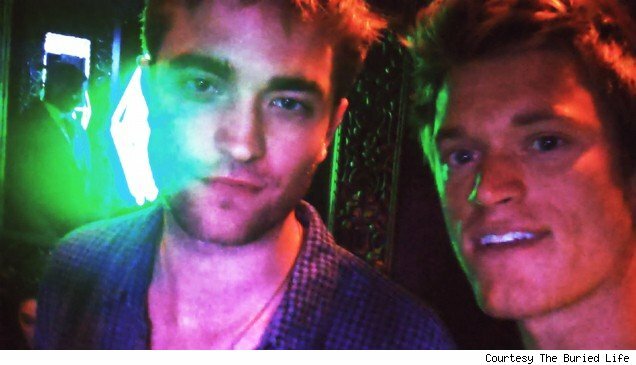 And there you have it.. how Rob's party became bigger than his voodoo wedding... and the BS story of the week. TV Guide Talks The Sexiest This Halloween.. Guess Who's In The Mix? Things start to sparkle at around 1:21. Daniel Radcliffe: "I Play A Very Petulant & Moody Vampire"
But seriously, the episode looks adorable. It airs November 7 on FOX. 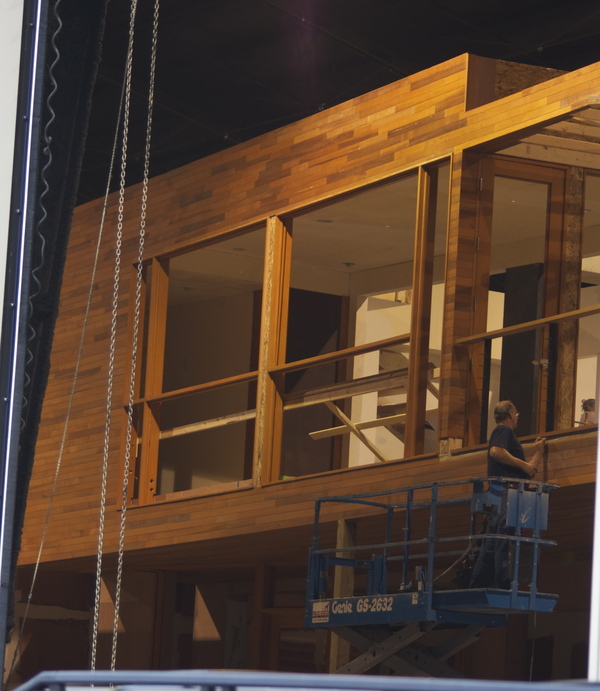 Things seem to be moving right along, as Breaking Dawn production gets ready to roll in Louisiana. First up, a fan's pictures of the Cullens home being built inside a Baton Rouge studio. We also learned via Variety that Michael Sheen will be back to reprise his role as Aro, and after reading the script.. Peter gave People magazine a preview of what we can expect in Breaking Dawn. 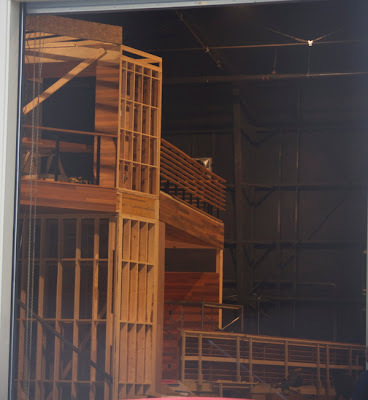 Our source tells us that the film’s director Bill Condon rented out a private room at Fleming’s Steakhouse and there were about 30 people in attendance, including Taylor Lautner, Kellan Lutz, Ashley Greene, and Nikki Reed. And our insider tells us that the cast got to the restaurant around 8:30 PM and stayed until 11 PM! The stars had a full five-course meal and ate everything from Prime NY Strip steak, crab cakes, soup, salad and they even had “fresh redfish” flown in especially for the occasion! They finished their meal with a choice between fresh berries, cheesecake, and creme brulee. There you go!.. we can't wait for production to officially get underway next week. Look for updates as we get them. "She asked me: ‘Why are you acting in movies with these young boys' and I replied: ‘Honey, at least I don't do it in real life'! 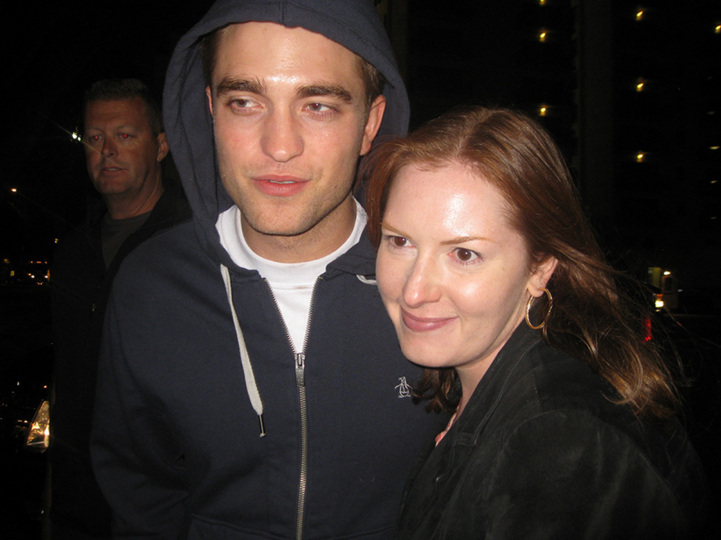 My daughter met Robert [Pattinson] but she was so blasé about it," Thurman said. 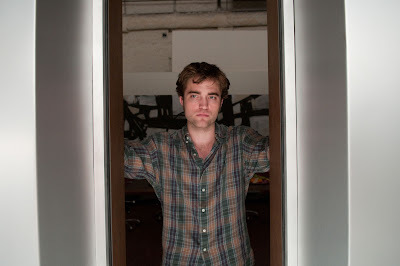 There is much speculation about when and where Bel Ami will have its world premiere, but no official word as of yet. We'll keep you posted! 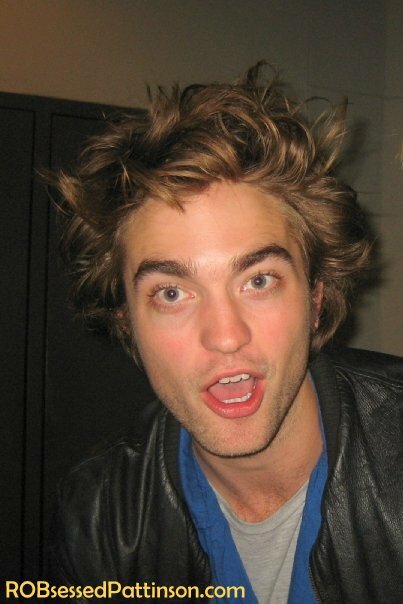 What Is Rob Doing After Breaking Dawn? "A Lot"
"A lot" sounds great to us, and while we love his role as Edward.. we can't wait to hear what Rob will throw himself into next! when MTV News reached out to Robert's management for comment, we were told there was no truth to this story. It's just "another headline generated by the internet," his manager wrote in an email. Uploaded by officialspunkransom. - Watch feature films and entire TV shows. TV Squad got the The Buried Life to share their exclusive picture with Rob for the dare that required them to steal a lock of his hair. Now whether this was pre-lock cut or post we're not sure. Tune in to watch tonight at 10:30/9:30 c on MTV. Check out the preview. Extended clip-> see.. it WAS The Hotel Cafe! Hoodies? Brooding?.. 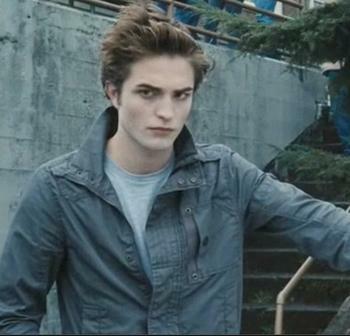 No, We're Not Talking Edward Cullen.. Or Are We? 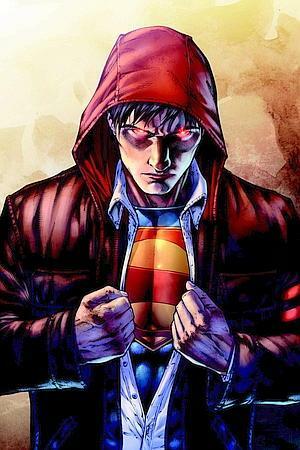 In "Superman: Earth One," the Man of Steel is a conflicted 20-year-old who's trying to find his way in the world, bearing more of a resemblance to Robert Pattinson from the "Twilight" movies than Christopher Reeve from the Superman films. 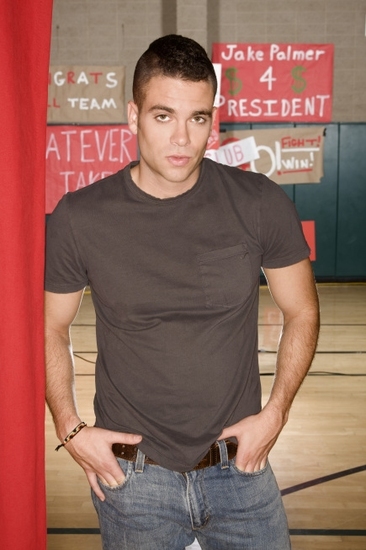 He wears hoodies, has smoldering eyes and, as a lanky Clark Kent, wears low-cut pants and hipster skinny ties. Artist Shane Davis also made him less physically imposing -- shorter and less beefy -- than he has traditionally been depicted. So why the shift? read the rest over at the New York Post. We personally think Superman could have looked a little friendlier..you know, like the picture below. But hey.. that's just us. And our VERY biased views. Photo Courtesy: New York Post, Extra & INF. @Intaglio_girl shared with us the rest of the yummy flavors available.. mmm ;) . Read the rest at Robert Pattinson Press Japan. 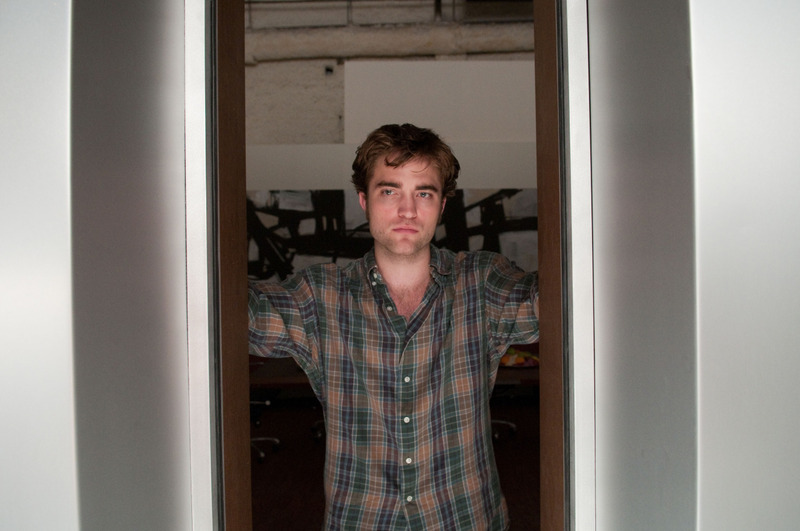 Robert: I try to find something different in each sequel. As I get older I have different opinions or point of view to the story. And we have a different director each time which is good; they bring us whole different idea. I also think that it is good that we are still young; we are still in the middle of the career and we are hungry to prove ourselves’ strength. Kristen may be has the longest career, but she is too, only 20 years old. There is no one who is yawning and say “so bored, I only here for money.” We are not making a movie that is not appeal to no one. There are so many people waiting for us to do a great job making a fantastic movie, I'm aware of that. 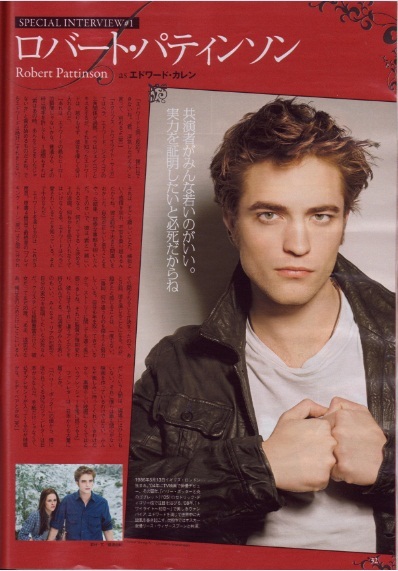 You can read Kristen's part and see the rest of the scans at Robert Pattinson Press Japan. Thanks to Clara for translating and sharing with fans! 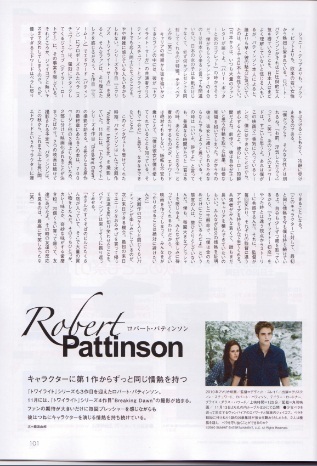 - Eclipse opens in Japan November 6th. Eclipse DVD: The Deleted Scenes + Breaking Dawn Casting Extras! 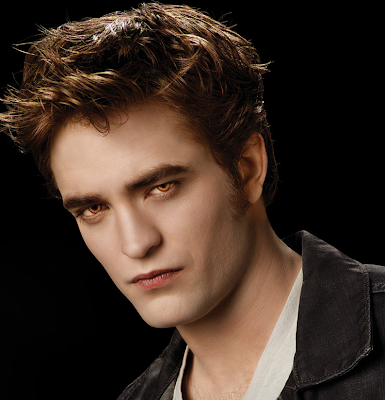 The girls over at Twilight Series Theories have put together a great breakdown of what the different countries are getting with their Eclipse DVD. In the US, it involves eight deleted scenes. Please let it be more of this..
Read the rest at Twilight Series Theories. 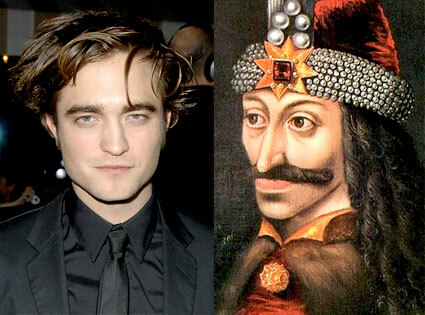 There's also word that casting has begun, for extras needed for Breaking Dawn. Check out all the details at Alan Baltes blog, which also mentions a filming timeline per the Screen Actors Guild Contract. 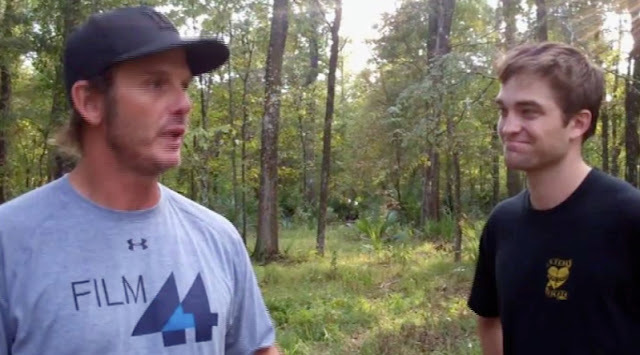 Stay tuned for updates as filming gets underway in Baton Rouge! Rob's sister Lizzy was on the BBC's Three Counties Radio show Friday. 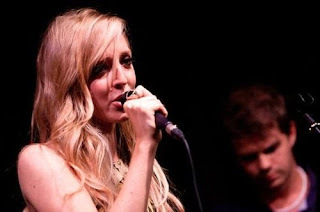 And one of the songs she performed live was 'Hands,' which she co-wrote with Rob. Listen to it here (at about 49:25). She performs another tune at about 24:20 and also talks about her band. You can find out more about Lizzy's gigs by checking her out on MySpace. You can also follow her latest dates on twitter. Get out to see her if you can! 'The Buried Life' Shares New Video Clues.. We Think We Know Where It Is! JP: Honestly, it wasn't a tackle and take down. 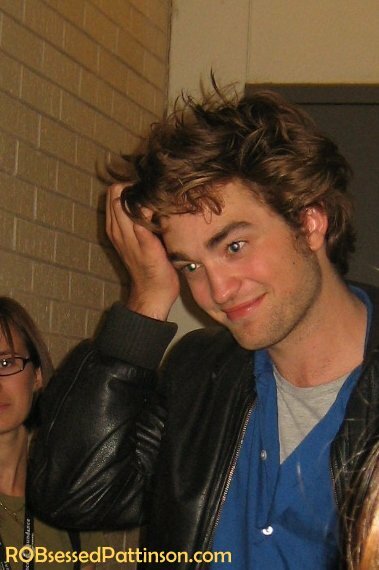 We told him Rob we were dared to steal a lock of his hair and asked if he'd do it. He looked at me like I was crazy, but he ultimately said yes. We explained that it wasn't something necessarily that we were asking him for, but we told him the truth that we were put up to it. I guess he considered it and figured one little hair wouldn't hurt. He played along, which I commend him for. We chatted a little bit -- he was with two friends. This cat­e­gory is for the most excit­ing young British actor or actress star­ring in film. The panel’s nom­i­na­tions are British Cit­i­zens, and have per­formed in a cin­e­mat­i­cally released film, released between 3rd Octo­ber 2009 and 3rd Octo­ber 2010. This award cel­e­brates an indi­vid­ual who has demon­strated style and a cool per­sonal fash­ion sense over the past year. The panel’s nom­i­na­tions are well known pub­lic fig­ures, and British citizens. So what are you waiting for.. VOTE NOW. See we disagree. 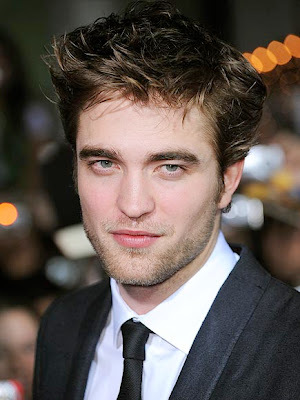 Don't get us wrong, we kinda like the idea of Rob playing a spy/action hero/super agent, but Bourne is no James Bond.. THE spy/action hero/super agent. 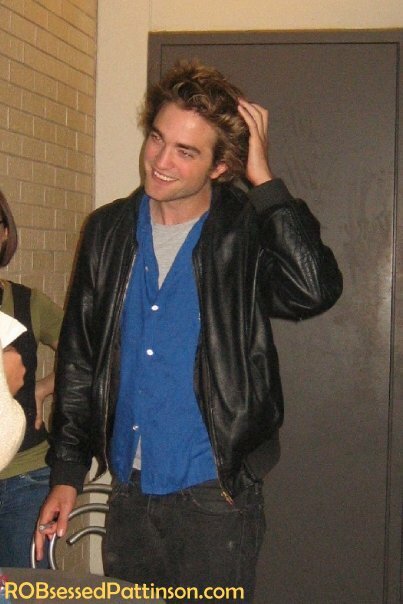 While it may take a while to potentially see Rob in that role.. we can wait. 007 is worth it ;) What do you think? With Eclipse getting ready to open in Japan November 6th, you can bet we'll be getting a lot of articles out of there. This one comes from Theater Culture Magazine "T" Japan. Enjoy.. and we don't just mean the pictures! And for those of you doubting this is all about Rob, check out the stills/screencaps OK magazine has put up. 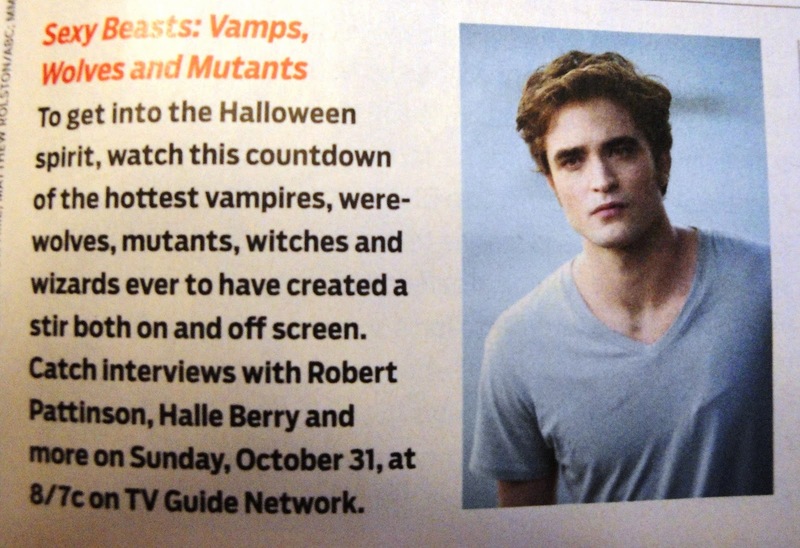 The Halloween episode airs Sunday, November 7 on FOX. Check out what other Culllens made the list! 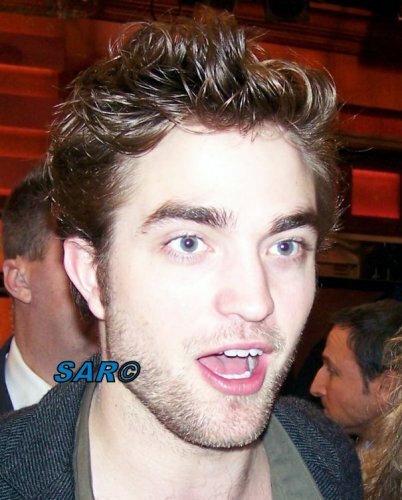 Enjoy these never-before-seen pictures of Rob's appearance at the Regis & Kelly show last November. 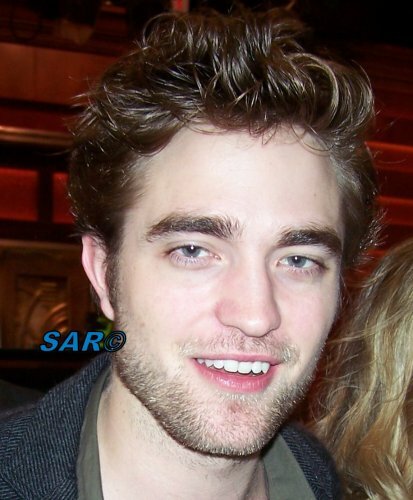 Check out the rest at Strictly Robert Pattinson. Thanks for sharing! 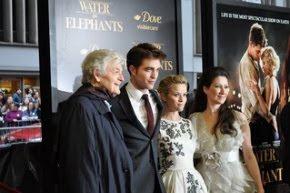 The Environmental Media Association held its award ceremony over the weekend, and among the films recognized was Water for Elephants thanks to the efforts by Fox. Read the rest at SunHerald.com. Now that you’re a big star, what’s different in life then and now? Mark Salling: (laughs) Thank you, but I’m not a big star. I still live with the same roommate in the same apartment. 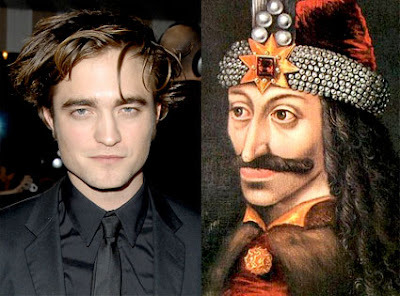 Go ask Robert Pattinson that question. Mark of course a star in his own right. Good luck with the album! Moviefone has come up with its list of the 25 hottest stars under 25 in Hollywood right now, and no surprise Rob is included. Check it out at Moviefone. Eclipse opens in Japan November 6th. Celebrate Cedric Diggory Day Is Here! The Ultimate Edition of Harry Potter and the Goblet of Fire goes on sale today. 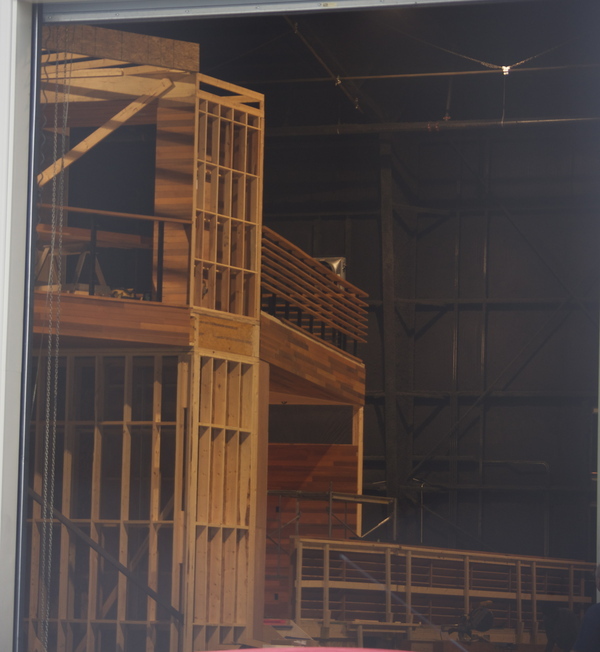 Some of the features and extras you'll get, include conversations with the cast and behind-the-scenes clips. Of course we're hoping to see more of this.. 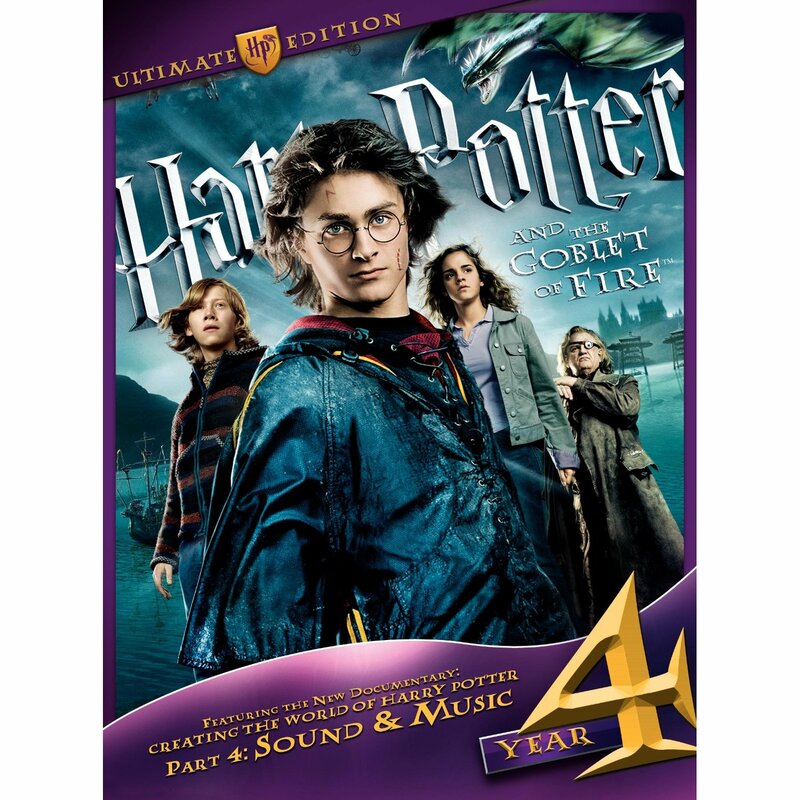 The Ultimate Edition of Harry Potter and the Goblet of Fire is available on Amazon. And we understand they got it! The episode airs next Monday, October 25 on MTV. Here's a little background info, in case you haven't been keeping track. Oy, hope it was quick and not painful..
Uploaded by officialspunkransom. - Check out other Film & TV videos. 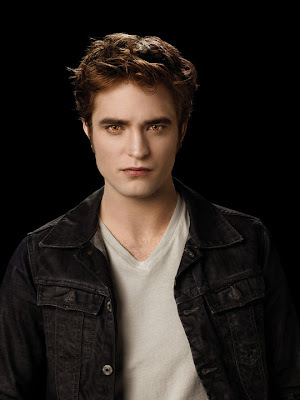 We can thank our lucky stars or really just a couple of high profile events, for the sudden surge of news regarding Breaking Dawn just as filming is about to kick off in Baton Rouge. So without further ado, we present to you EVERY clip we found (from the last 48 hours) where Kristen, Nikki or Jackson talk Breaking Dawn. You're welcome. Kristen's comments at the NY press junket/screening of Welcome to the Rileys. Good stuff on this first round from MTV starts at about 7:00.. make sure to watch through the end! 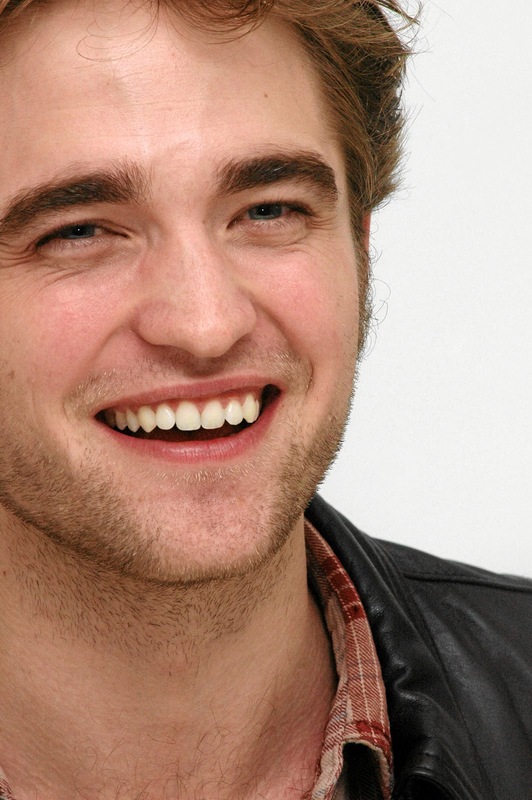 Love how the first question out of the interviewer's mouth is How is Robert? ET just keeping it classy..
Kristen also talked Bella and her transformation with the LA Times. Check it out. And most importantly, she mentioned THE wedding dress (and fittings) with MTV. Nikki and Jackson also talked with Marc Malkin. You can read his interview at E! Collider got a great interview with lots of deets. They even broke down the highlights so check it out over at Collider.com. Nikki shared some details with MTV that same night, including the top secret script, everyone is dying to read. 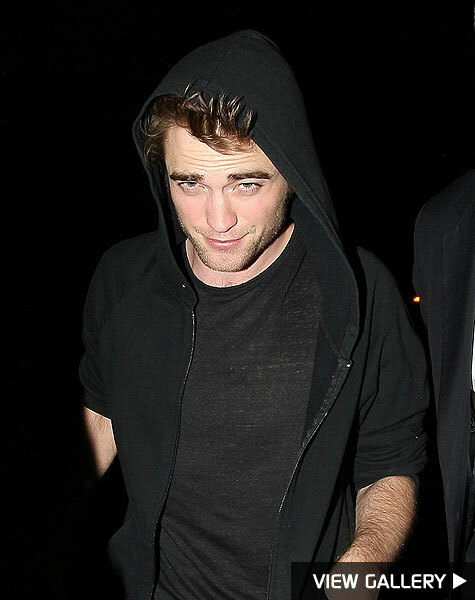 Finally.. and STOP READING NOW IF YOU DON'T WANT TO BE SPOILED, our favorite troublemaker Lainey Gossip posted what she claims are key parts of the Breaking Dawn script. READ AT YOUR OWN RISK. Here you go. We will continue to bring you the very latest, as Breaking Dawn gets underway in Baton Rouge! Videos via source / source. Why do we sense Lubbock all over again? Workers at Capitol Cyclery on Essen Lane confirmed that Robert Pattinson, who plays the vampire Edward in the films, visited the store over the weekend and bought a new bike. 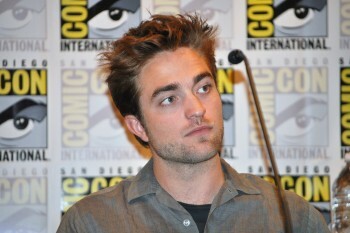 An employee said Pattinson "wasn't there to be a big celebrity" and that they had received other calls about the visit. "It's getting a bit out of hand," the employee said. At least the news didn't break right then. 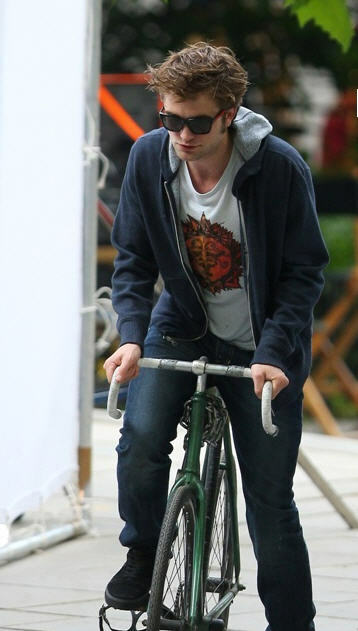 And he does look really cute riding a bike. The episode's name is 'Live Free or Twihard.' Read all about it at Zap2It. Or just watch the preview.. where they *almost* mention Rob's name. The show airs this Friday on The CW. 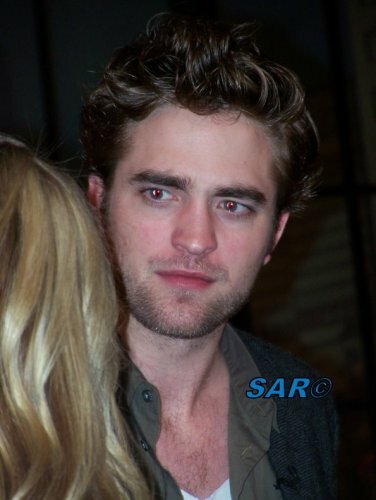 Check out the rest of the photos, story, and video from that night at Robsessed. Check out Dawn's awesome adventure over at TwiFans. 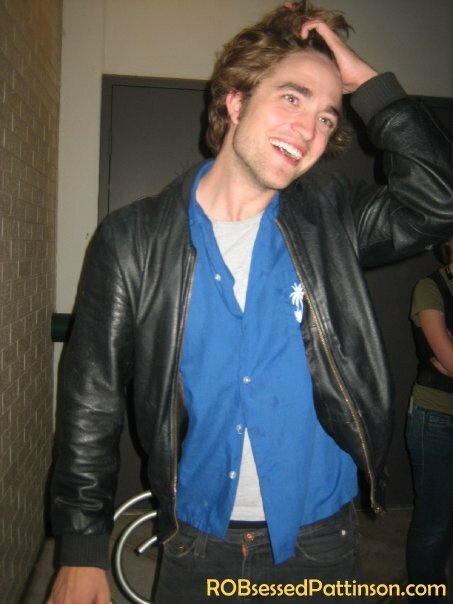 Rob Wants To Date You.. There's The Smile We Like To See! Reelz Channel: The Winning Cover Of The Year! 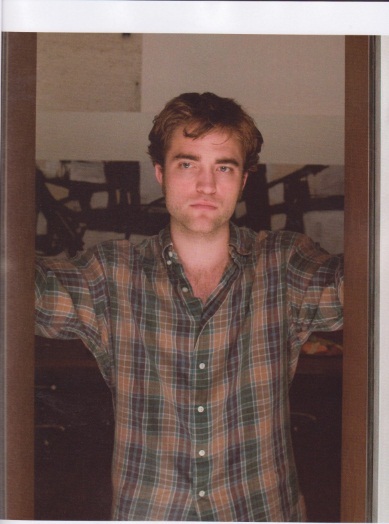 The Rob Look.. Every Month Of The Year! Magazine Cover Of The Year! 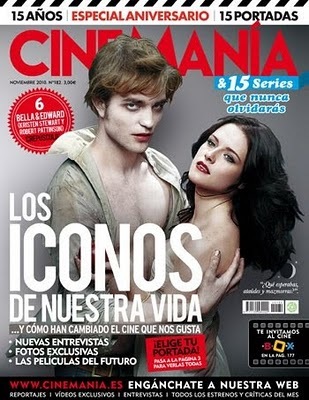 Musician Is One With Rob..
Mexico: 'Remember Me' DVD #6 In Sales.. Go Tyler! 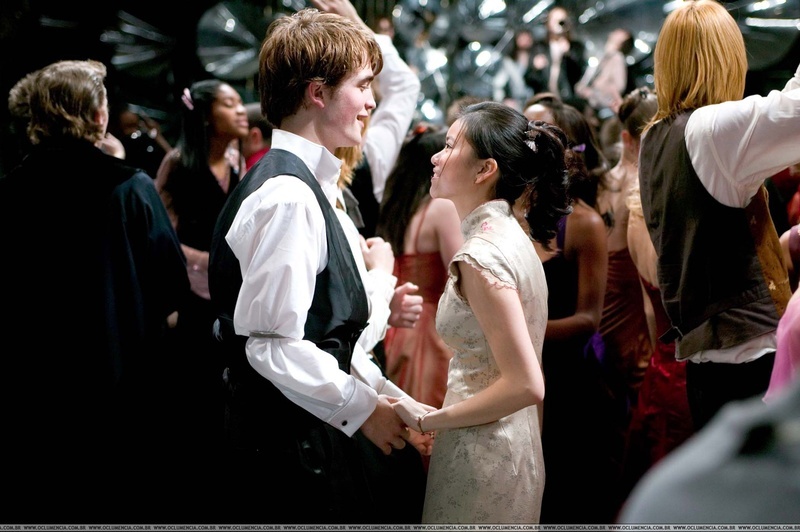 Oh Cedric.. We Miss You So..